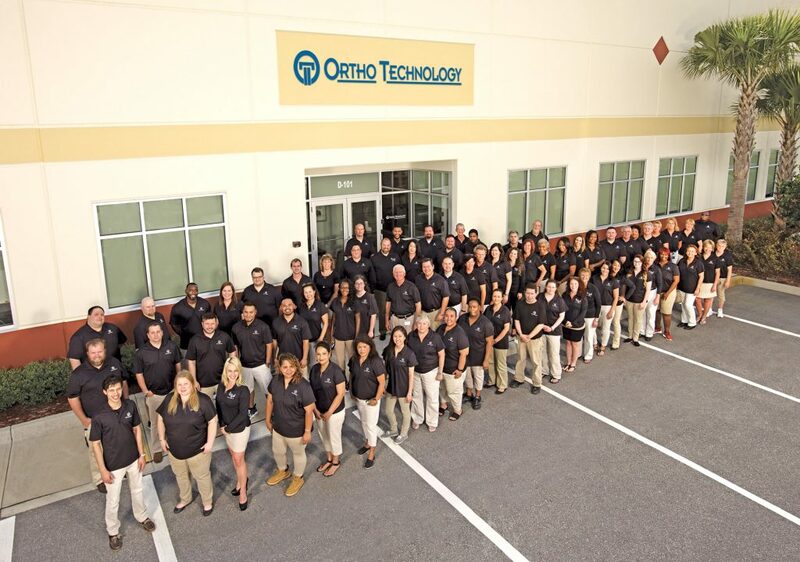 It all started over 25 years ago when Brian Leaghty founded Ortho Technology in Tampa, Florida. Would you believe we started out as a company in his home? Throughout the years, Ortho Technology grew bigger and added a very capable team. We strived to provide innovative, value-oriented Orthodontic products for our customers. As our volume grew, our costs reduced, and that saved more money for the practices we serve to this very day. In fact, we were acquired by Henry Schein, Inc. in 2012, which allowed us to purchase and manufacture products of the highest quality at fair prices, bringing the savings to you. Our goal, to provide value in every smile, is mission critical at Ortho Technology, because we are committed to being the #1 value brand in Orthodontics globally. ‘Value’ means more than just everyday low prices on our great products —we focus on reliable delivery, exciting quarterly promotions, and excellent service. As the manufacturer, we are able to offer you value prices. Many of our products are manufactured at our facility in Carlsbad, California. When we don’t manufacture it, we buy direct from suppliers and bargain hard to get the best prices. We work diligently to keep our costs low because every dollar we save equals savings passed on to you. Ortho Technology looks forward to the next 25 years as your business partner. Thank you for your continued support. We are committed to providing you with even increasing value in every smile moving forward!